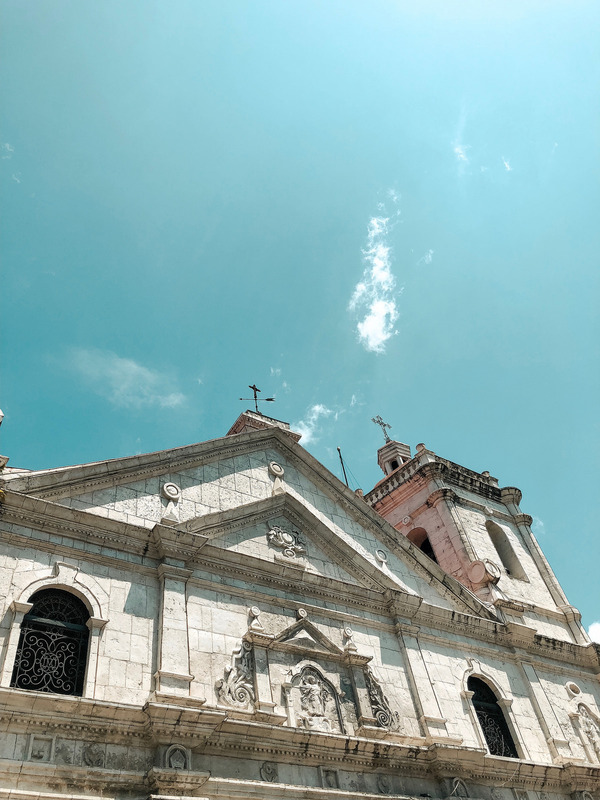 I've lived in my beloved hometown, Cebu, for 26 years already and it has been my long time goal to do a Cebu City Tour. 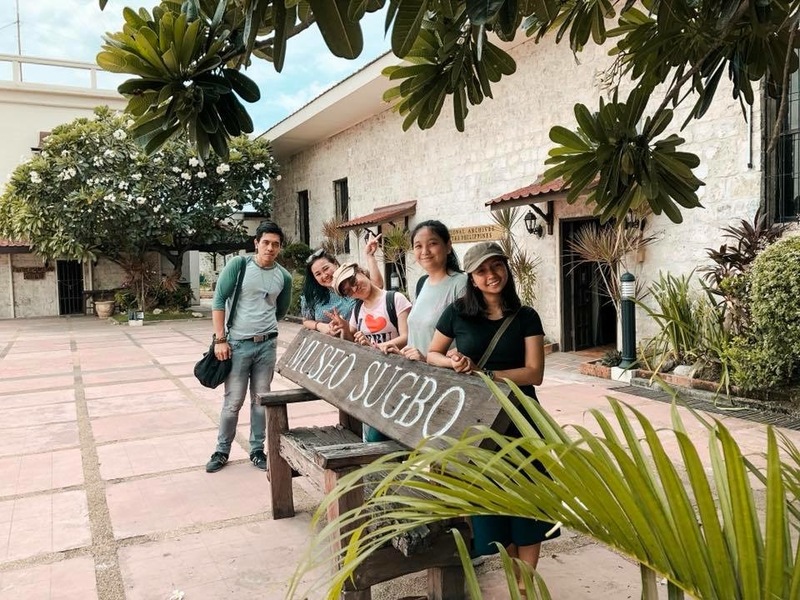 This finally came true when our colleagues at work flew from Manila last August and we planned a Cebu City Tour for them. So it was a win-win kind of situation, no? Haha. 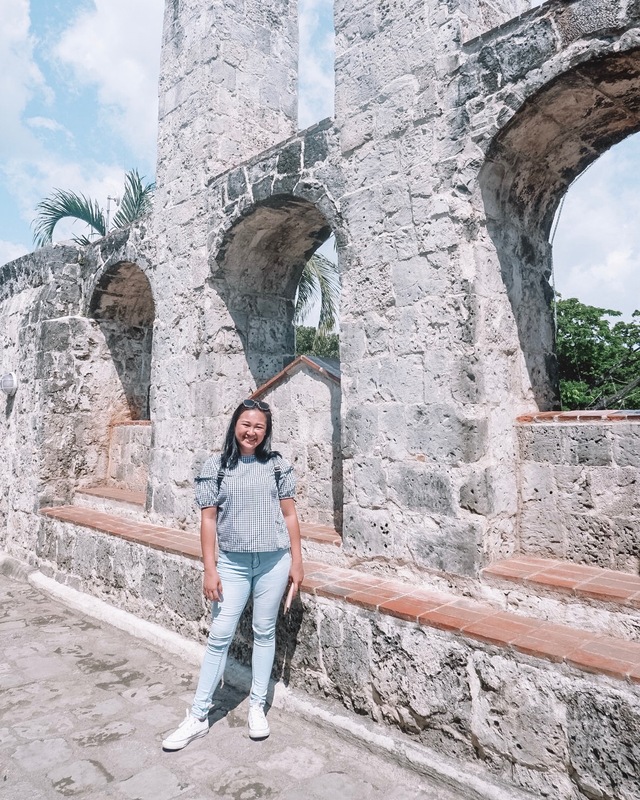 One of our colleague here in Cebu did the itinerary and she planned to visit nine destinations all in one day. It sounded like a very hectic schedule but I was excited! So here, I'd like to share this quick guide to all of you just in case you haven't gone on a Cebu City Tour yet. 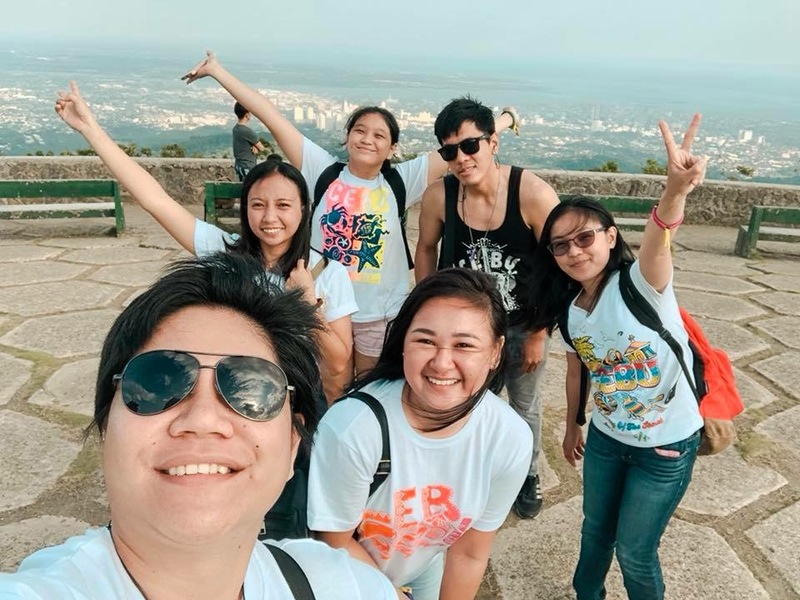 However, please note that the destinations we visited are the "basic" or most commonly known tourist spots here in Cebu. If you're still interested, then continue reading! 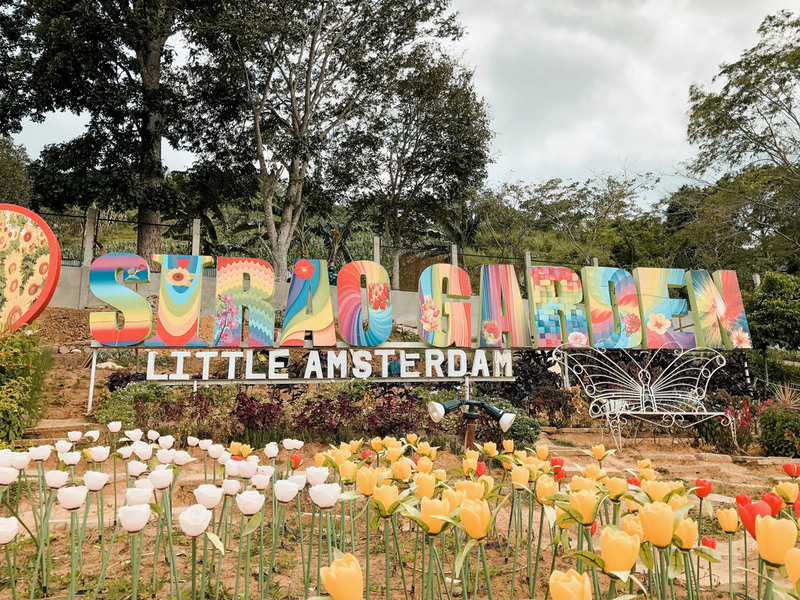 So our fifth stop is the original Sirao Flower Farm which is called the "Little Amsterdam". 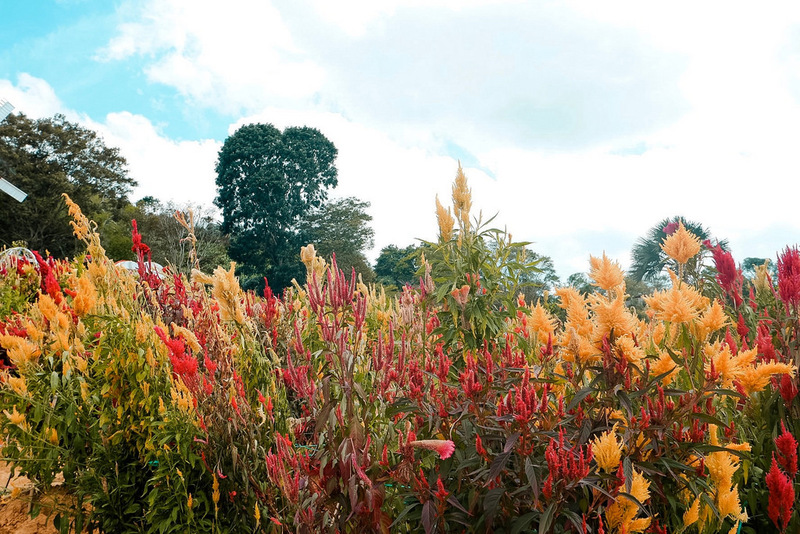 I'm not sure but I think it was around three years ago when this flower farm opened boasting their beautiful Celosia flowers and went viral on social media. Back then, it was plainly just a flower farm but as time went by, they kept adding decorations and spots for photo taking and to attract more visitors. There are now other kinds of flowers in the farm too. 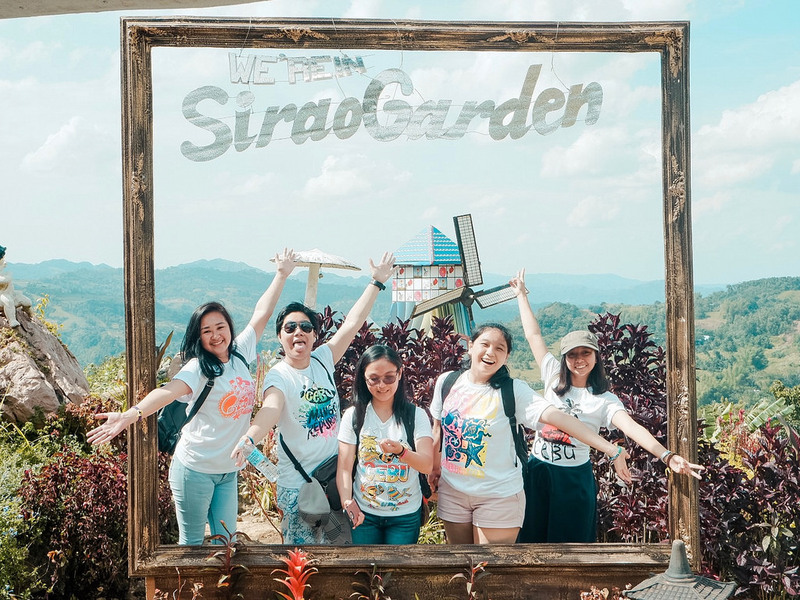 Our next stop is the second Sirao Flower Farm or more commonly known as Sirao PGCS (Sirao Pictorial Garden and Camping Site). It's not my first time to visit this farm but it surely had A LOT of changes when we went there. 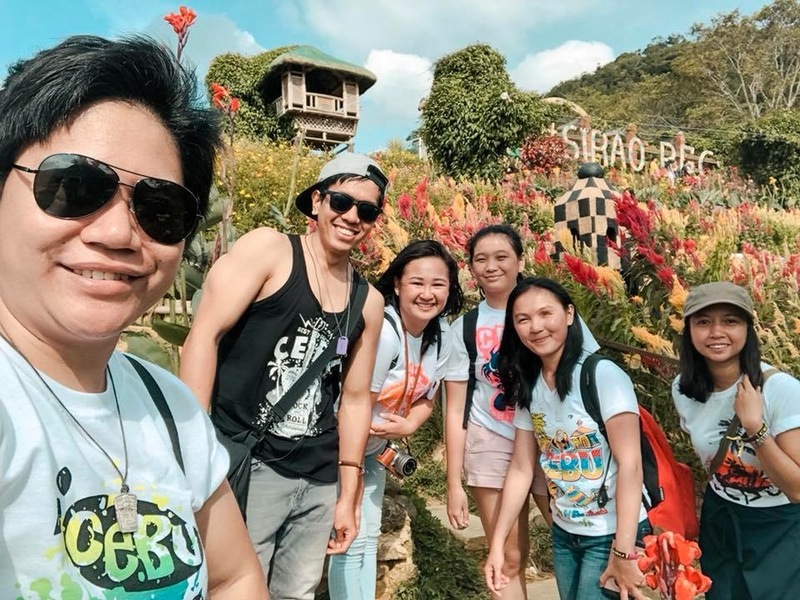 Just like the original Sirao Flower Farm, they added a lot of attractions and Instagrammable spots too. But what sets them apart is they now have a swimming pool! Competitive! Haha. Anyway, if you would like to know more about this second Sirao Flower Farm, please check out my blog about it. This was published two years ago so I'm sure you will really see the difference. Next stop is the famous Tops Lookout. In my 26 years of existence, it was my very first time to visit this famous tourist spot! 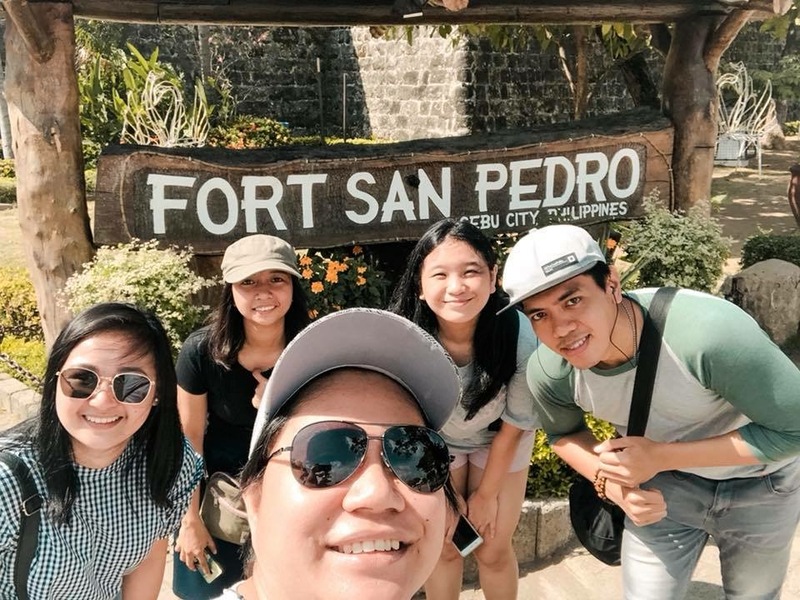 I have long wanted to visit this place but I just never had the chance and I also thought that a PHP 100 entrance fee is just too expensive for me. But now that the opportunity has come, I didn't bother about my hundred peso anymore. And now I know why people love coming to this place. 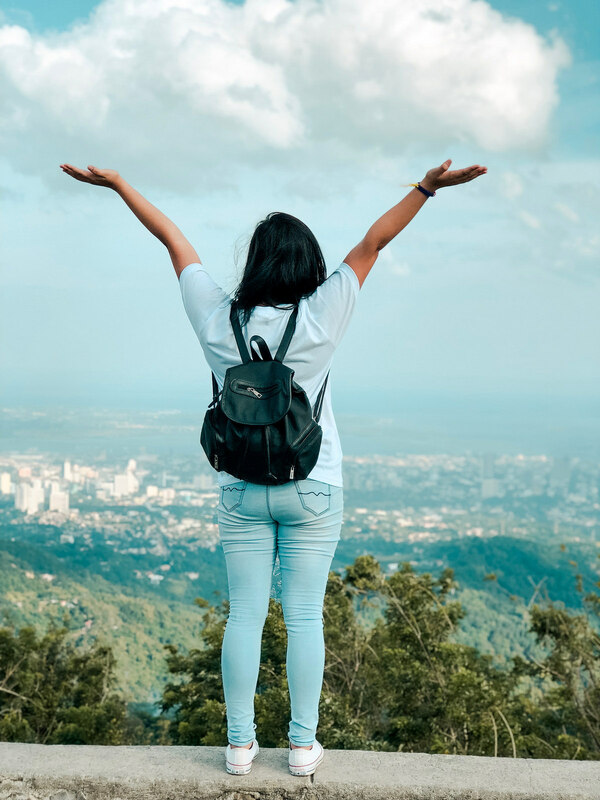 Tops Lookout will give you a breathtaking and picturesque view of the Queen City of the South. There's nothing much you can actually do here but it's the perfect place to just chill. Up there will literally give you the breath of fresh air. 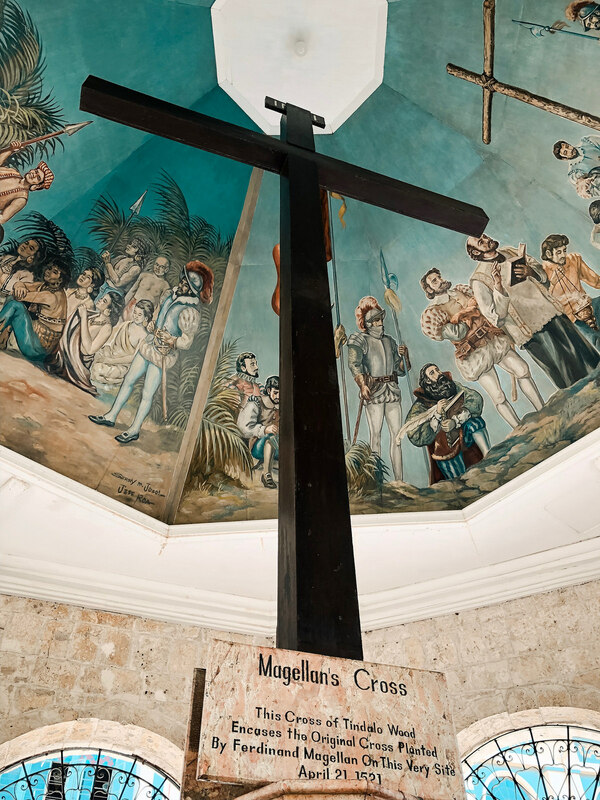 Our next stop is one of the most widely known tourist spots in Cebu ever since it was constructed. 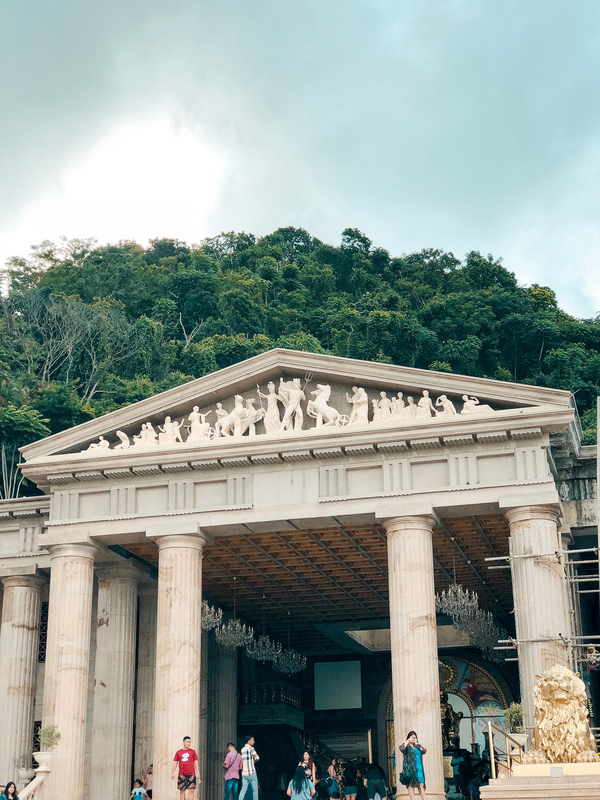 The Temple of Leah was built in 2012 as a tribute and a symbol of undying love of Tedorico Adarna to his wife, Leah Adarna. And yes, these are the celebrity Ellen Adarna's grandparents. Our last destination is the Taoist Temple. 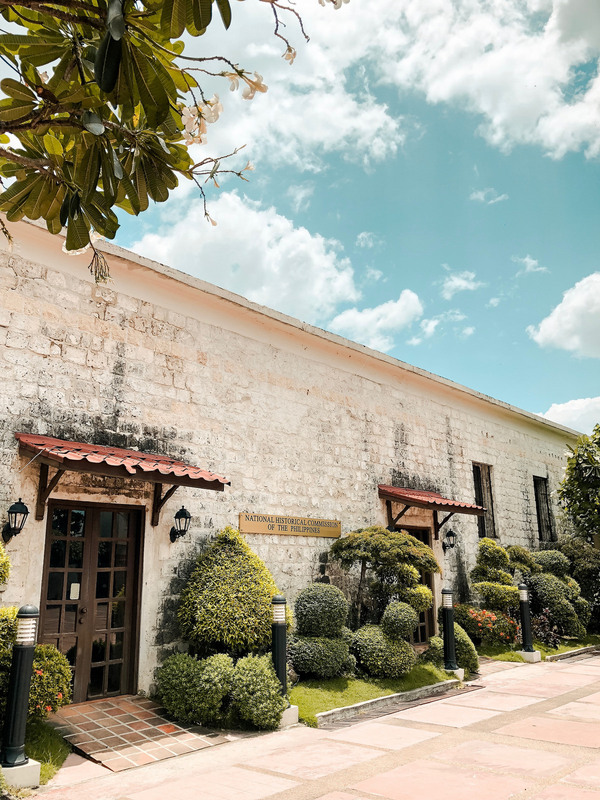 It is located inside the Beverly Hills Subdivision in Lahug, Cebu. 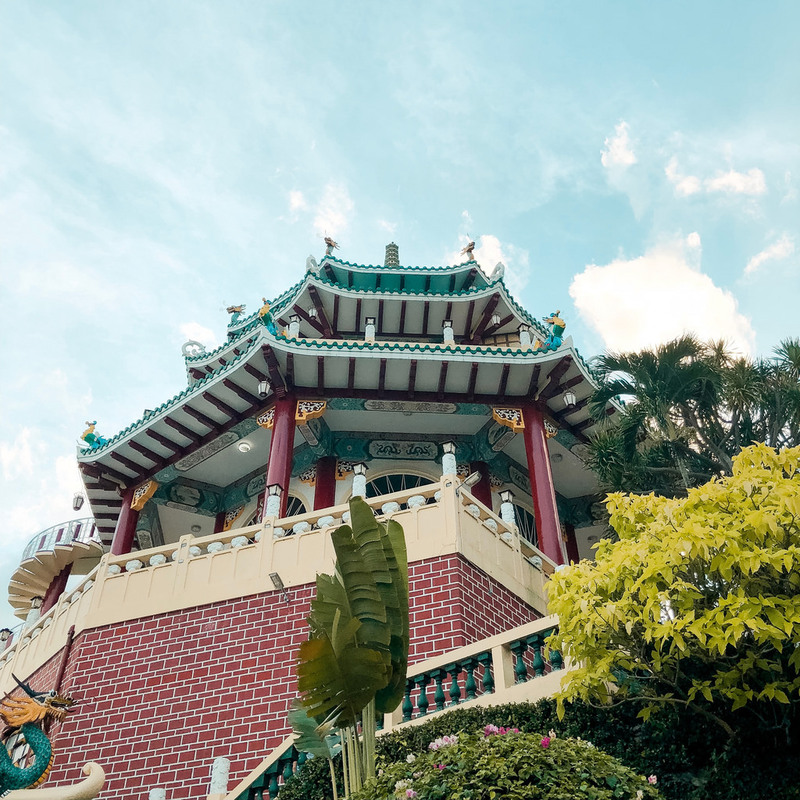 It was built in 1972 as the center of worship for Taoism in the city. 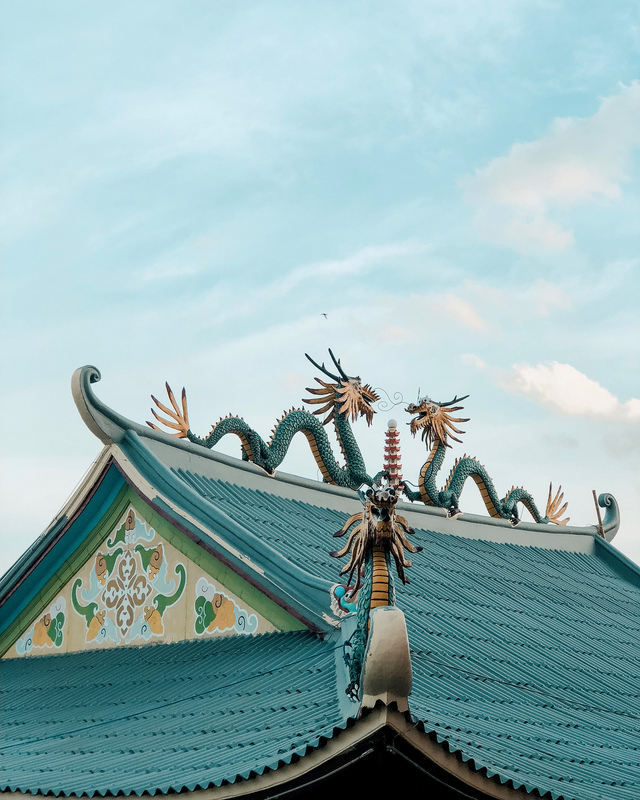 If you're following my blog, you will know that it's not my first time to visit Taoist Temple. Because I have previously written a blog post about it here already. And if you want to know more about and check out more photos of the temple, please do check out my blog about it. And there you have it! 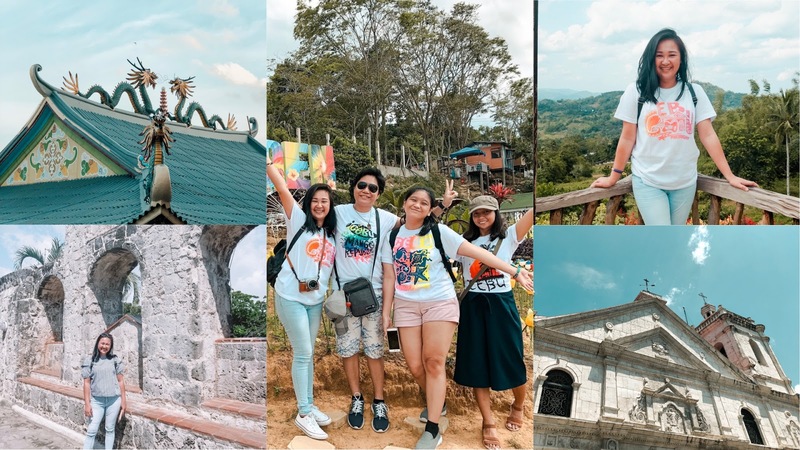 All these Cebu City tourist spots in just a span of 10 hours. My day ended feeling tired with all the walking but it was just all worth it. 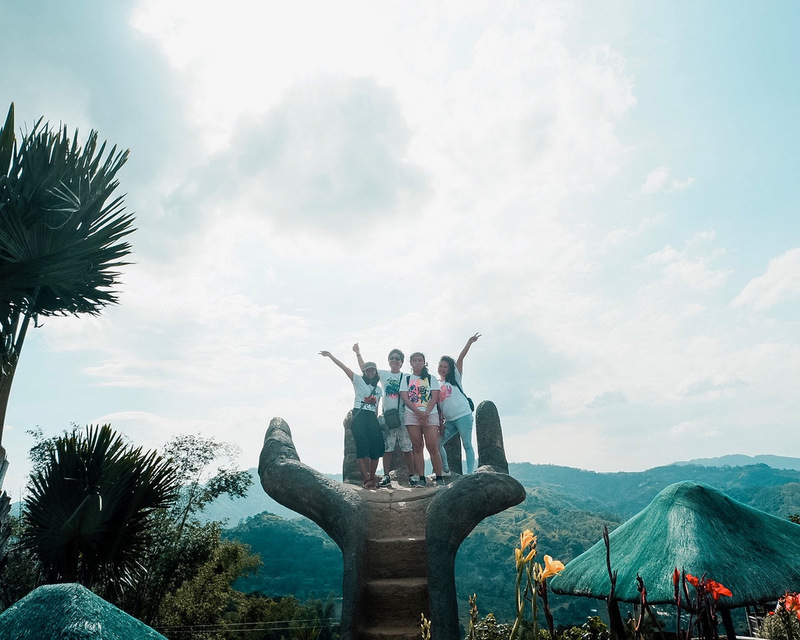 Cebu still has a lot to offer, we all know that, but going on a basic city tour is something you really shouldn't miss. what an amazing destination! Little amsterdam looks amazing, so colourful and yet so calming at the same time! I agree! No wonder why tourists and even locals flock in the farm! Wow! What am amazing little day trip! It just goes to show that there is more on your doorstep than you realise. I only visit the Philippines only once a year so I hope to get a chance to visit Cebu. There is so much history there. This tour cover a lot of things too! What a fun trip. I am loving the destinations you visited. Badly in need of a holiday. What a comprehensive tour! It looks like you hit everything (and then some). If I ever have the privilege to travel that way, I'll definitely try to re-create your fun adventure! This is a lot to cover in 10 hours! Haha, but would be perfect for anyone who only has a few days to explore Cebu. Ahh. Hopefully I can secure a seat sale to Cebu soon so I can finally visit!